Pick up the Bull Mountain Trails map (red) printed by Milestone Press as your crucial navigational resource. Also, the National Geographic Trails Illustrated map #777 is awesome as well, and great for navigating all of the forest roads in the greater Blue Ridge WMA area. The actual length of the singletrack being ridden, if done all the way from the junction with No Tell at the top, is about 2 miles. There are two main options: Climb straight up FS 77, and either drop in at the half way point near the junction with Jones Creek Ridge (for about a 2, 2.5 mile ride), or continue climbing all the way until you see a forest road (which is the end of No Tell) split off to your right. Turn down that, and then hang a right onto the Turner Creek singletrack for about a 4, 4.5 mile ride. Or, from the parking spot, go right up FS 28-1, ride past the end of the turner creek trail, all the way up to the beginning of No Tell (223P). 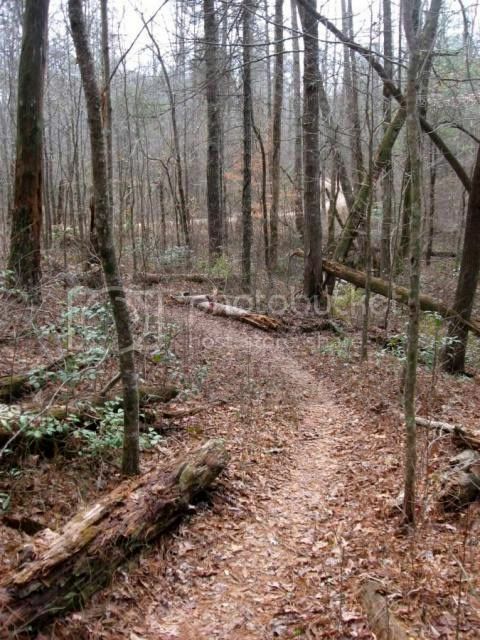 Ride No Tell back across and down and hook up with Turner Creek for the final singletrack run. This would be approximately a 5-6 mile ride. From the bottom of the Turner Creek Trail, turn right on what is FS 28-1, and go up and down a couple of hills (overall climbing) back to your car to complete the loop. In my honest opinion, this section of singletrack running down from No Tell, and down along Turner Creek is the best-quality singletrack in the entire Bull Mountain and Jake Mountain network. It is definitely some of the narrower trail in the area. 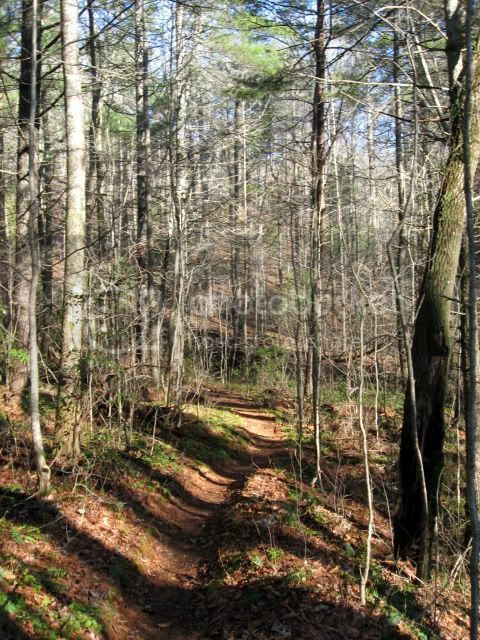 The majority of the Bull Mountain network isn't true singletrack at all. Rather, it is a series of old, neglected road grades that has degenerated into singletrack. It doesn't have the beautiful, narrow appeal of genuine singletrack. 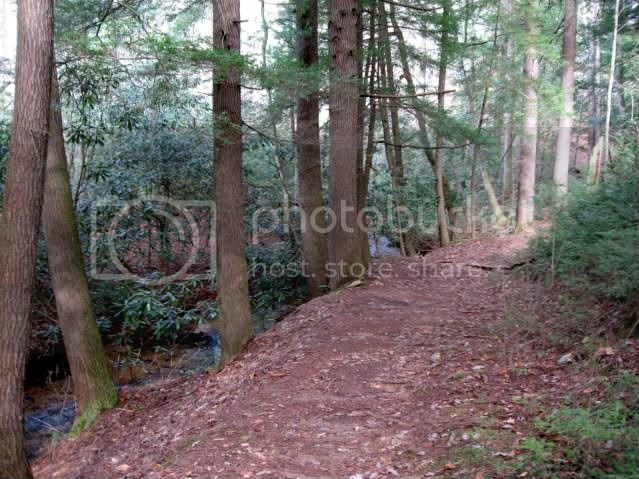 Turner Creek, however, is a gorgeous piece of trail! It is an excellent downhill, contouring along the side of the ridge with some undulation along it's length, which allows it to drain better than most of the trails in the area, and has kept it from getting worn into a big rut. Ridden the other way as a climb, it isn't too steep to be ridable, and is still enjoyable. If I can, I try to work Turner Creek into whatever ride I am doing out in the Bull Mountain area.